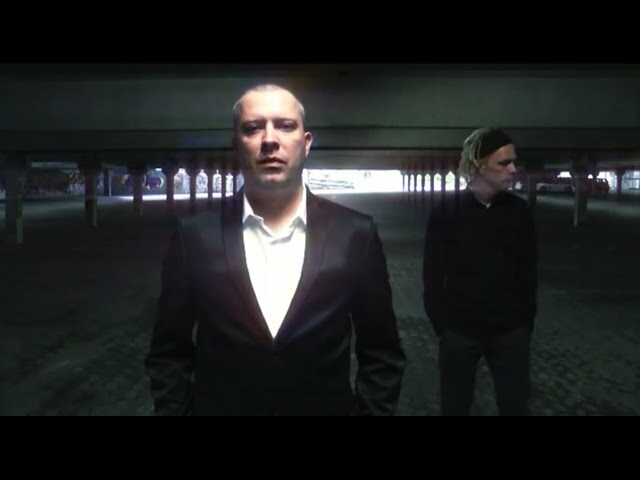 Cascade Falls was the first "all electronic" formation Agi & Stefan joined, along with founding members Martin Kovacic & Andreas Claussen, in May, 1992. This is a collaboration between James Mendez of Jihad & Agi Taralas from Our Banshee. 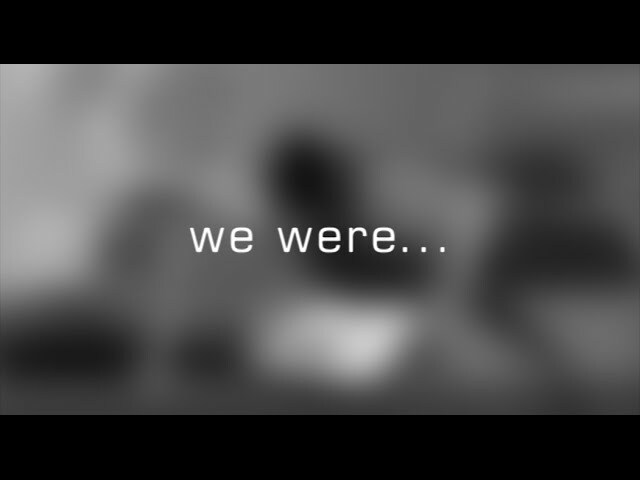 The original concept was written together in Athens on May 21, 2016. I can honestly say that this has been the smoothest collaboration I've ever worked on. Let's see what happens with future endeavors. Feedback welcome. Thanks for listening! 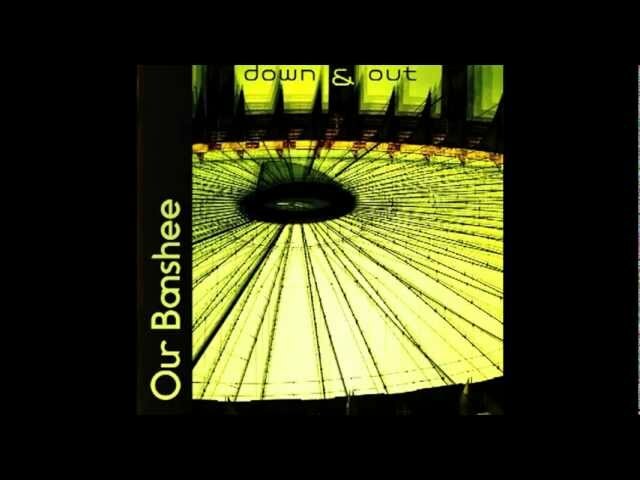 Down & Out by Our Banshee. If you like it, share it! 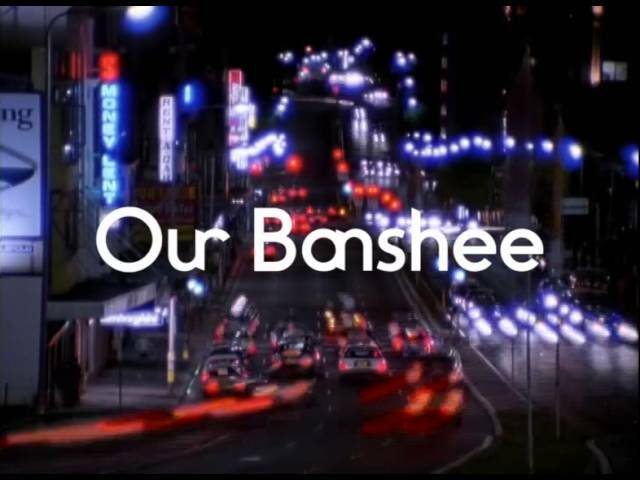 It's Not Real by OUR BANSHEE. 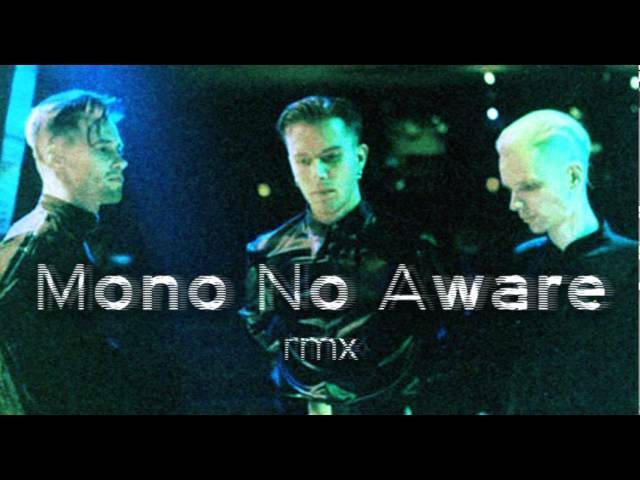 This is the official promo video for this track and we'd like to encourage all of you to share it as much as you can. 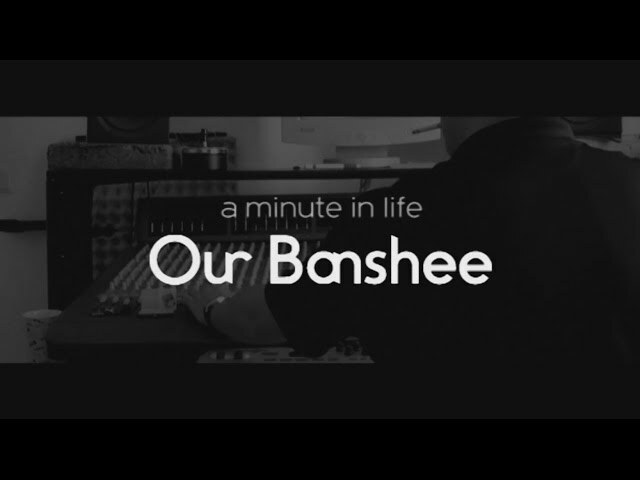 OUR BANSHEE would also like to thank Anke & Pascal Ebben, for their support. You guys were awesome! 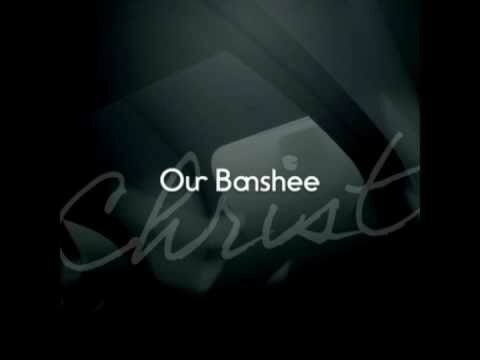 Christ, the new single by Our Banshee is now available on iTunes, Amazone, Napster, Zune, MySpace Music, Shock Hound... and many more shops.